A brand new year is coming, festive songs are in the air, and everyone is gearing up for the new year ahead! 😀 Are you ready for the new year 2018?? In just a few weeks’ time, 2018 will be here. How do you feel about the new year? What kind of experiences do you want to create? What memories do you want to build? What impact do you want to create for yourself and others? Think about what you want for 2018 and set them as goals. Here is a list to kickstart your thinking process. 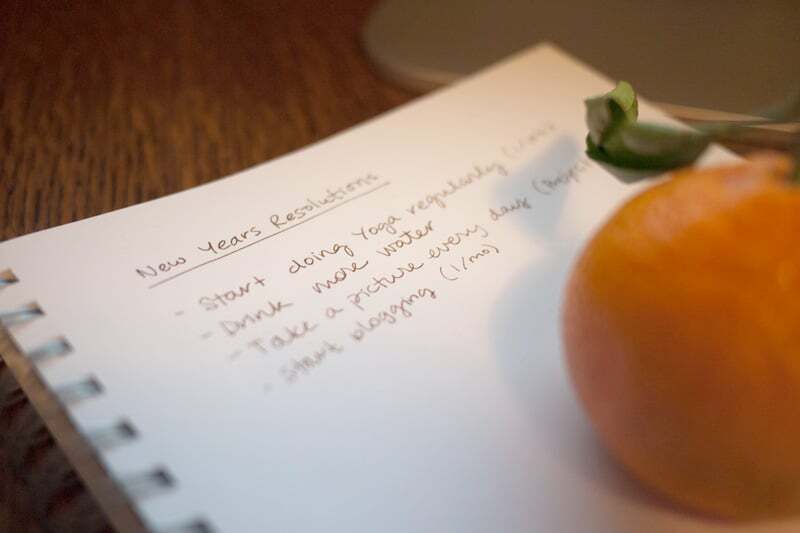 Of course, goal setting isn’t restricted to the start of the year — you can do that anytime. There’s never a ‘best’ time to set goals — the best time is now. Widen your social circle. Meet new people! Limit your exposure to mass media. Stop watching television or reading newspapers. Remove negative stimuli from your environment.